Photoshop tutorials can help you make professional portraits, create amazing sci-fi effects, turn fantasy into a reality, as well as retouch and manipulate other scenes. 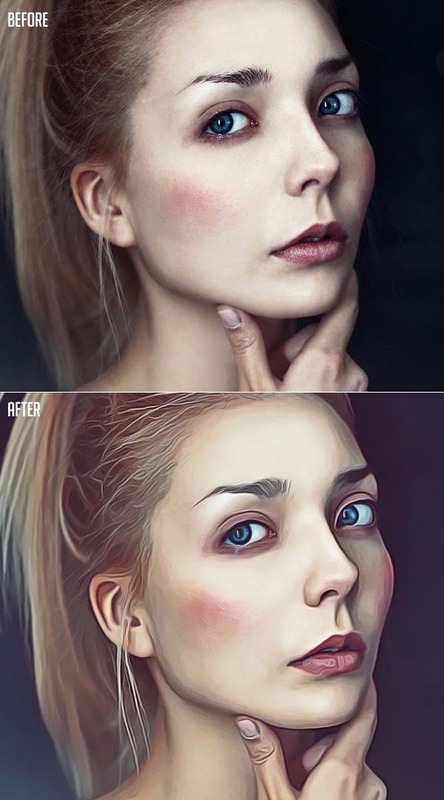 Such Photoshop tutorials will give your pictures and artwork an exceptional and distinctive look without the use of more traditional editing or photo manipulation techniques. 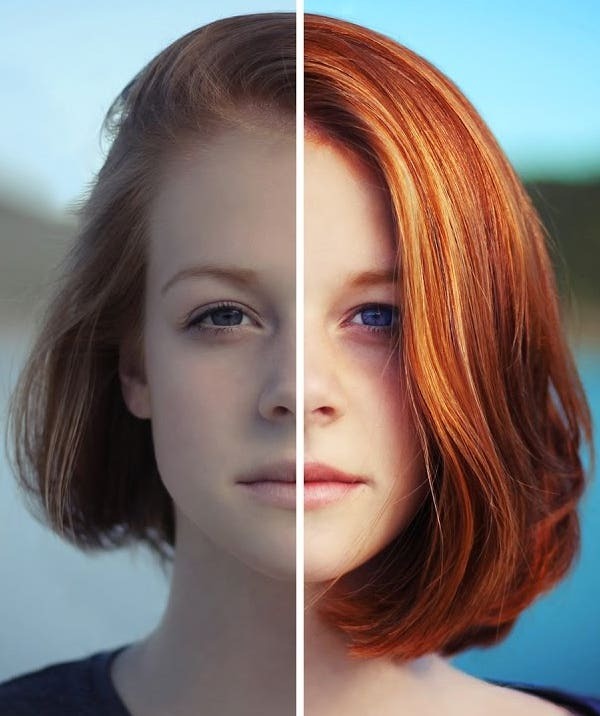 Photoshop tutorials are also beneficial for learning beginner and advanced techniques, as well as magnifying and improving your digital picture editing skills. 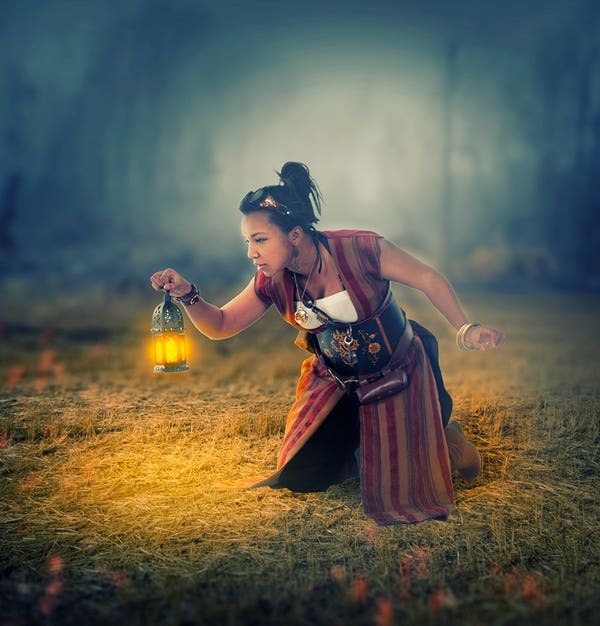 We have found 26 Adobe Photoshop tutorials to help teach you some tricks for editing photos, general manipulation, creating special effects, retouching, and adding a hint of fantasy. These tutorials will help you learn and apply these techniques. 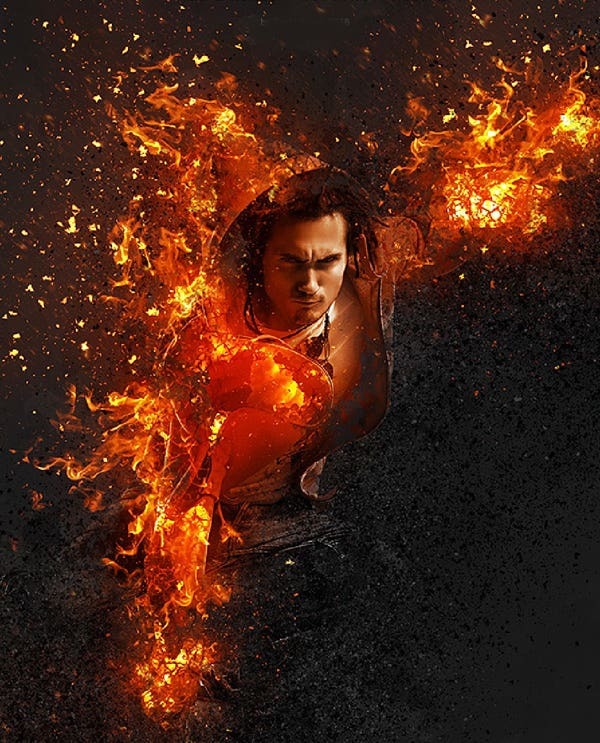 This tutorial teaches you how to make disintegrating human effects through Photoshop. 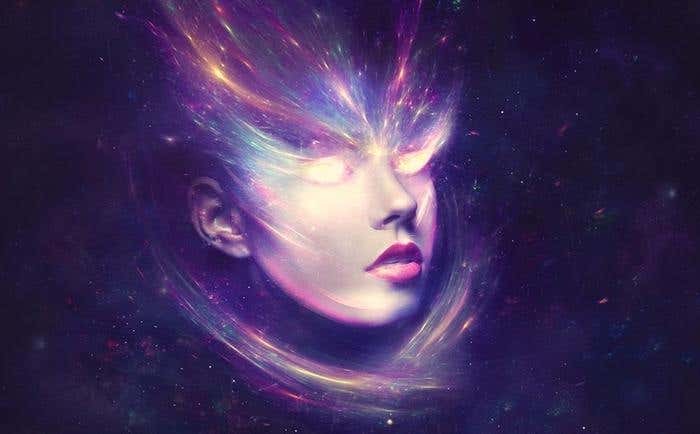 Custom Photoshop Brushes — the primary tool in this tutorial — shows you how to transform the photo of a standing female model, into a strange, dark disintegrated picture of an enchantress. 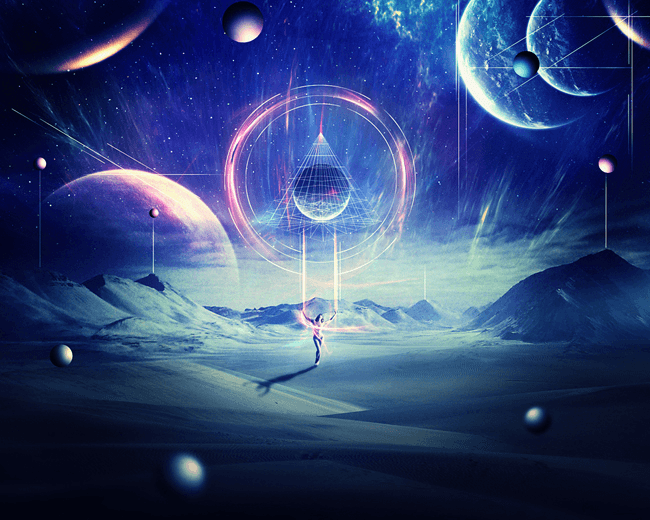 You are taught to build abstract sci-fi effects and scenes in this tutorial. 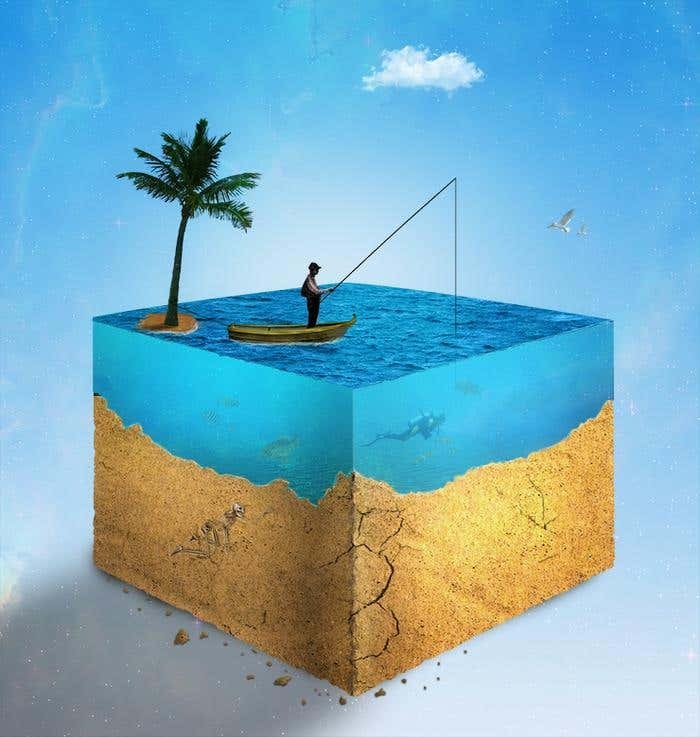 Here you will learn the amazing technique of combining stock pictures to create abstract elements while working in groups and adjusting the lighting effects. This tutorial teaches you the skills needed for creating a fantasy sci-fi portrait. You will learn the correct technique to blend the portrait of a model with a space-themed background. Special effects are added with the help of nebula and light textures, by managing blending modes, highlighting color and light, and much more. 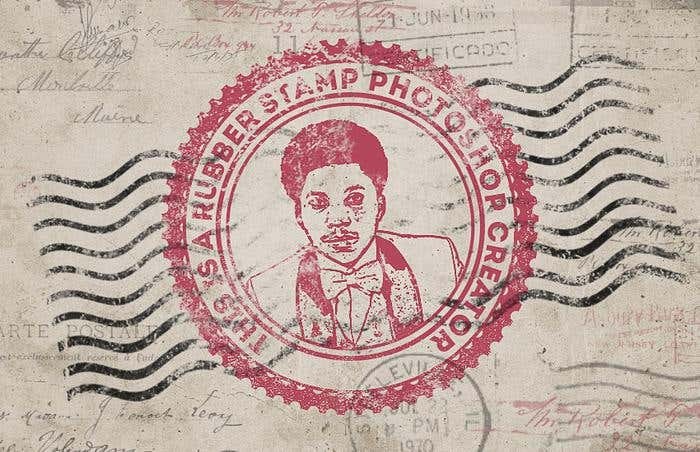 This tutorial will teach you to transform any photo or picture into a rubber stamp. This one only takes a few simple steps. Turn any picture into a handmade watercolor painting, with the help of an array of settings you can learn by following this tutorial. 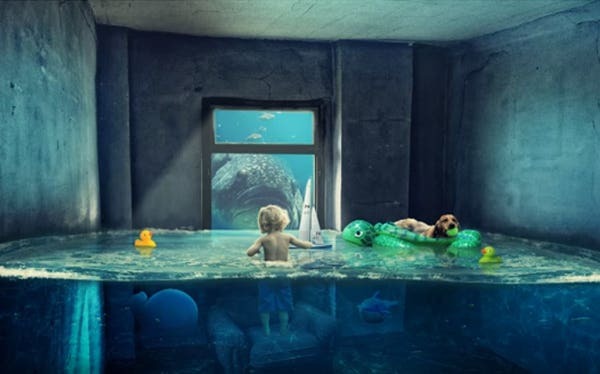 This Photoshop manipulation tutorial will show you how to create a fantasy water room complete with human and animal figures. This is an amazing Photoshop tutorial where you can learn to create a stunning Ice Queen portrait by educating yourself on how to create an ice texture on eyes, skin, and even the background, in order to give a gorgeous, chilling effect on your work of art. 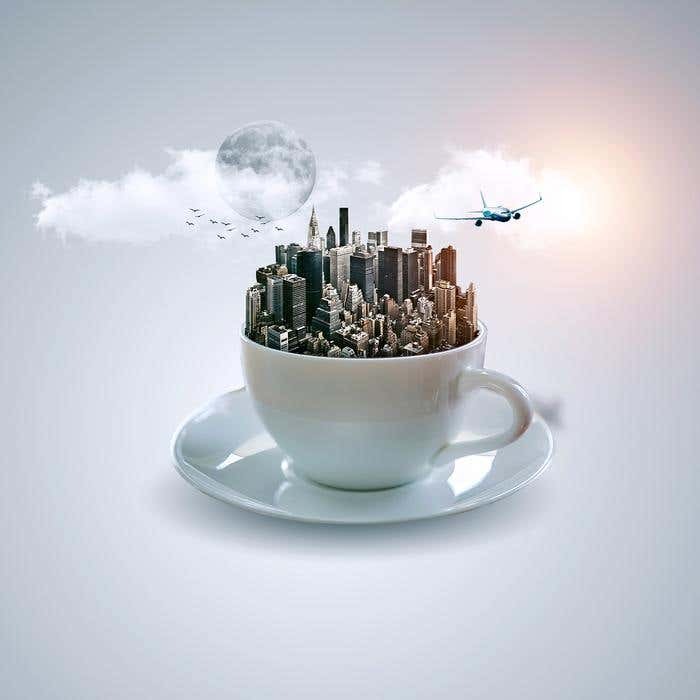 This Photoshop tutorial teaches you how to create the Fantasy Cup with varying forms of the sky, moon, birds. 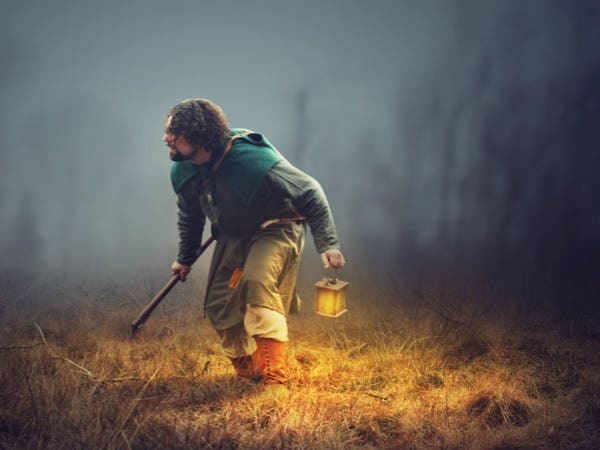 The Photoshop tutorial teaches you to add the image and sharpen it using a Diffuse Filter. Then you add some paint to the image with the help of the Filter Gallery while adjusting the volume and sharpness to give it the final effect of looking like a realistic painting. In his tutorial, Nik Buzhan, teaches his viewers the technique of creating Real Portal Art with the help of a Wacom Bamboo Tablet. 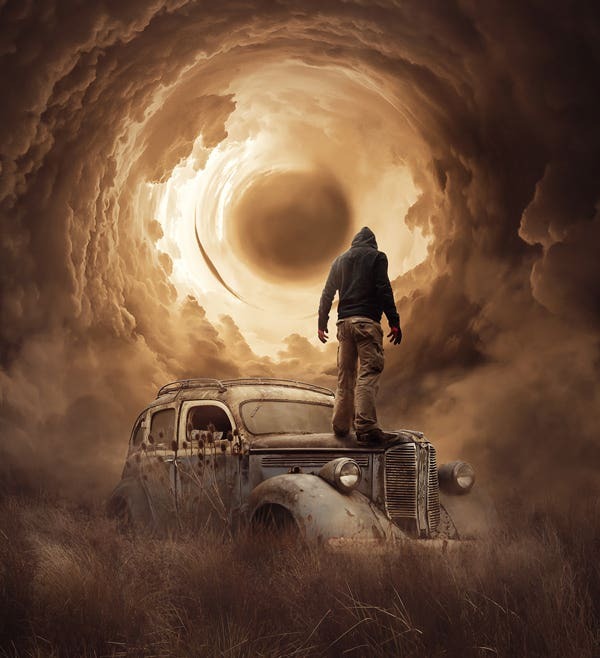 This Photoshop tutorial teaches the dramatic effect of the light and touch effect. 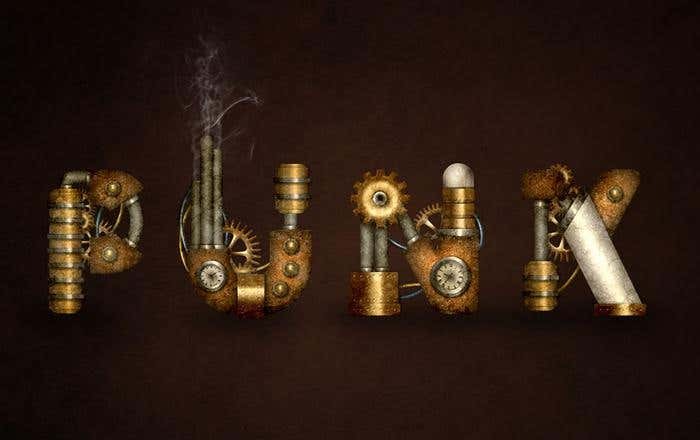 This tutorial teaches the art of creating a variety of steampunk inspired elements of shapes and layers by using some adjustments and textures with a few gradients. 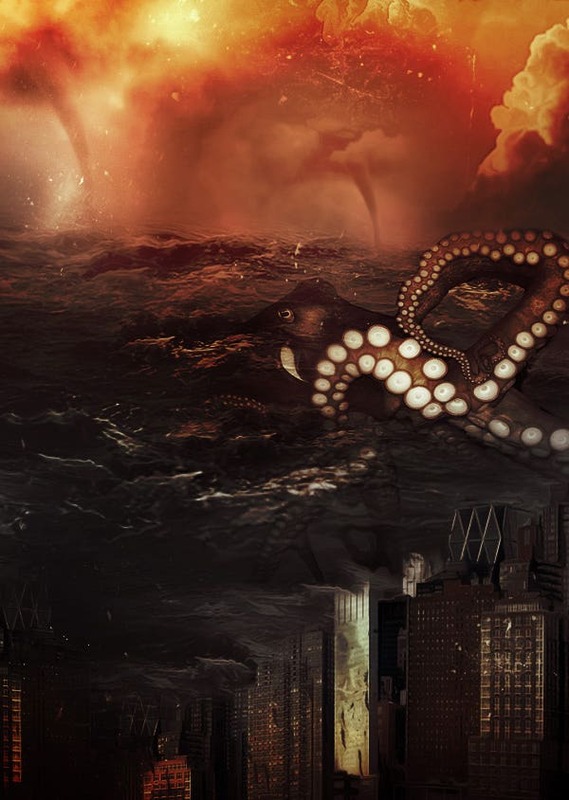 This tutorial, with a combination of cities, buildings, rocks, and oceans, will teach you how to create digital art featuring sea monsters. 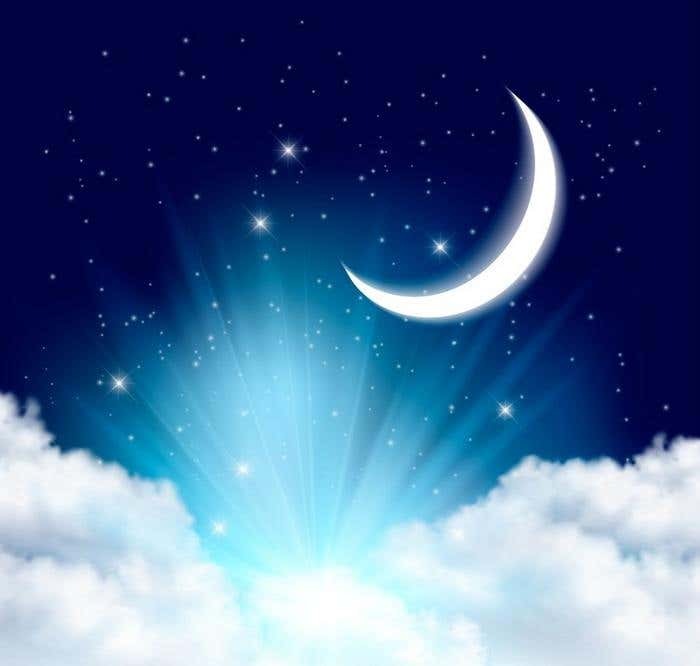 This tutorial teaches you to use the Mesh Tool, Mesh Tormentor plugin, and some simple transparency settings, in order to create beautiful and symbolic night sky scenes with realistic clouds. In this tutorial, you will learn how to create photos with an excellent digital painting effect thanks to the help of CS6 Photoshop. 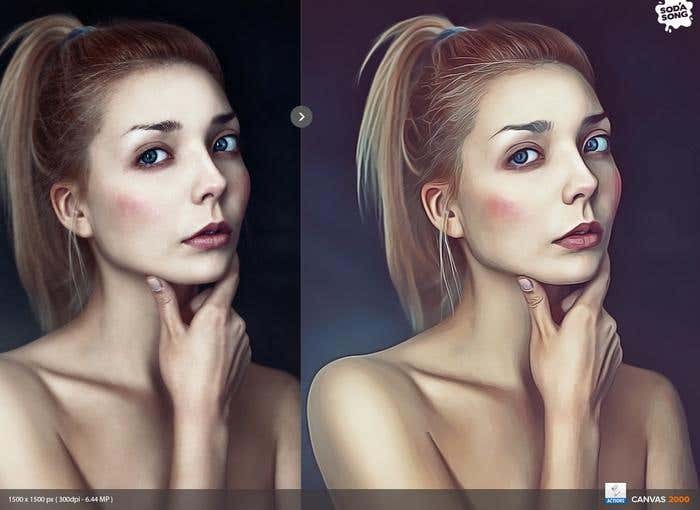 With a combination of custom tools and filters, a smooth digital painting effect looks great on any portrait. This tutorial shows you how to use primary and advanced techniques in creating a realistic water cube. 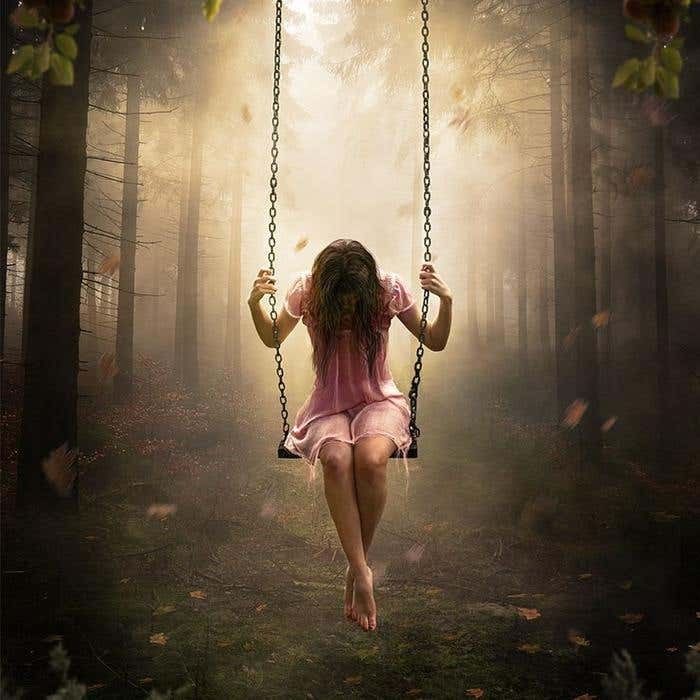 Learn the manipulation techniques of adding light effects; this could include changing the background effect or creating a rain effect in Photoshop. 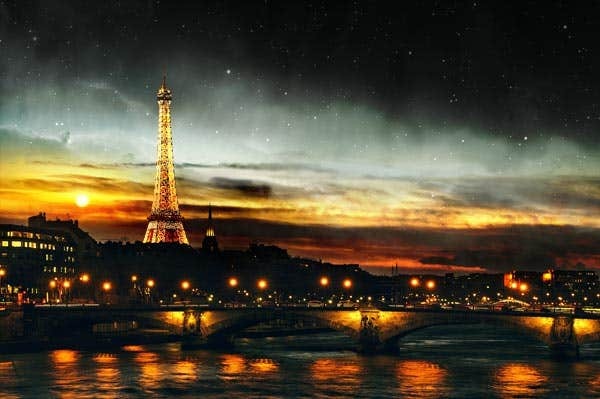 This tutorial teaches the technique of creating a photo manipulation of a day/night scene in Photoshop, using a city image where the sun or stars are pasted to complete the scene through the use of adjustment layers. 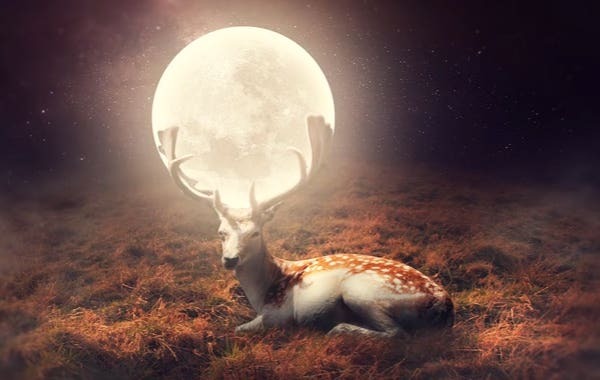 This is the ultimate Photoshop tutorial where manipulation of moonlight between the horns of a deer is taught. 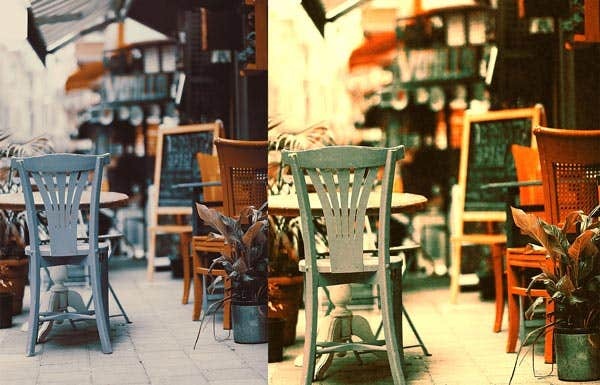 In this tutorial, you will learn to use adjustment layer volumes to transform a contemporary photo into a retro one. It will have you to creating a retro effect in no time. 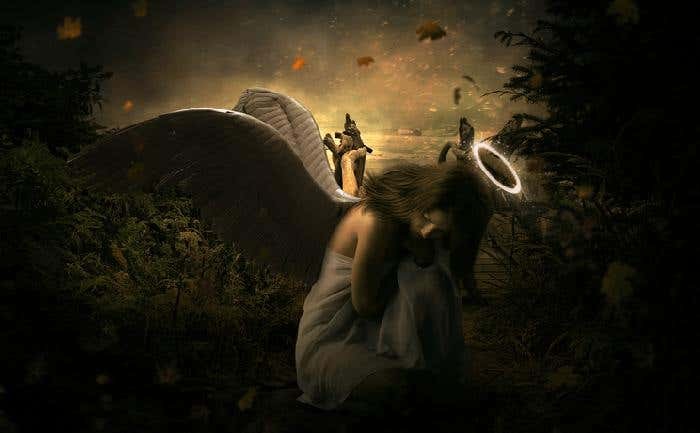 This tutorial teaches the use of the manipulation of different stock images to create amazingly emotional scenes of an angel thanks to the help of blending, light and shadow, and a color matching technique. In this tutorial, Kelvin Pimot, teaches the trick of transforming bland photos into bright and exciting images via the adjusment of contrast and colour. 24. 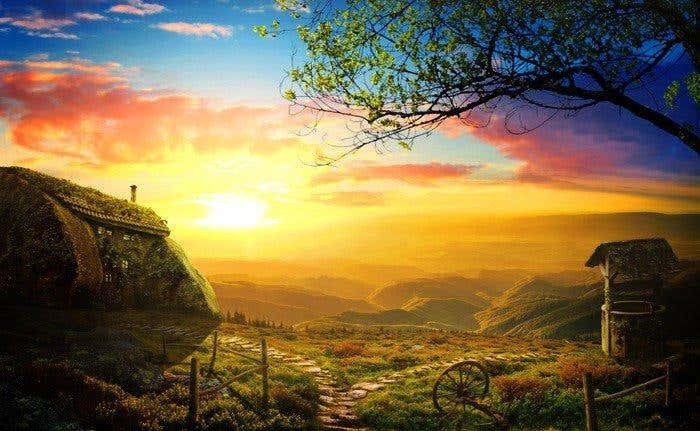 Tutorials for Creating an Old House with a breathtaking Sunrise Scene. In her tutorial, Jenny Lee teaches the process of creating a beautiful sunrise scene with techniques such as color adjustment, blending, retouching, and masking. This tutorial teaches how a diffusion action of embers and ashes can automatically be made with a single click. 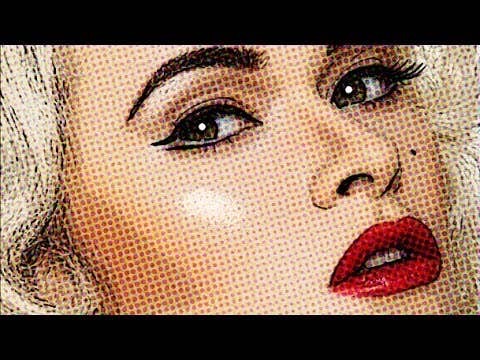 This tutorial teaches the use of filters and decorations in Adobe Photoshop to create exciting comic books or pop art effects. The final result is in the form of a photo template that can be applied to other pictures as well. Have you created an exciting Photoshop tutorial which can potentially change the lives of new designers? If yes, feel free to post a link in the Comments section, and I’ll make sure to include it in my next article about Photoshop tutorials.